Learn how to interview like a pro. 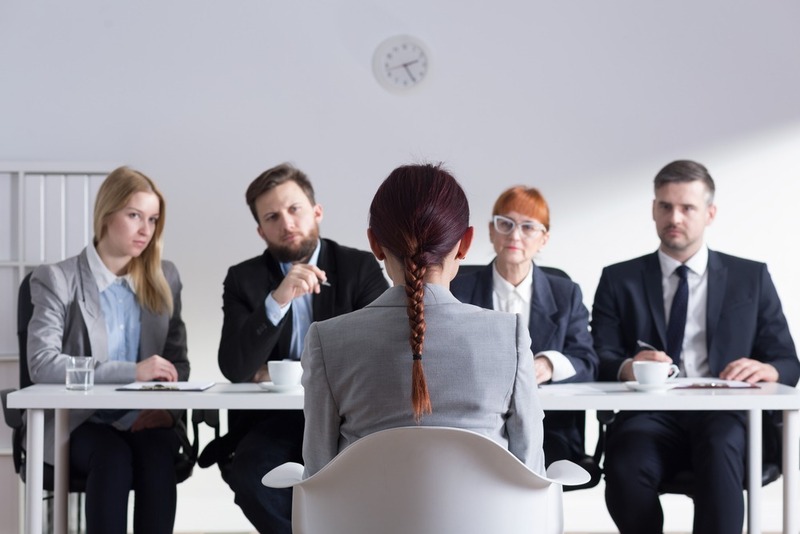 Making a good first impression is important when it comes to job interviews or any application, which is why it is essential to come prepared. This means doing homework on the company that you wish to be apart of reviewing products, the company itself, executives, and any other area of the business you find to be “need-to-know”. 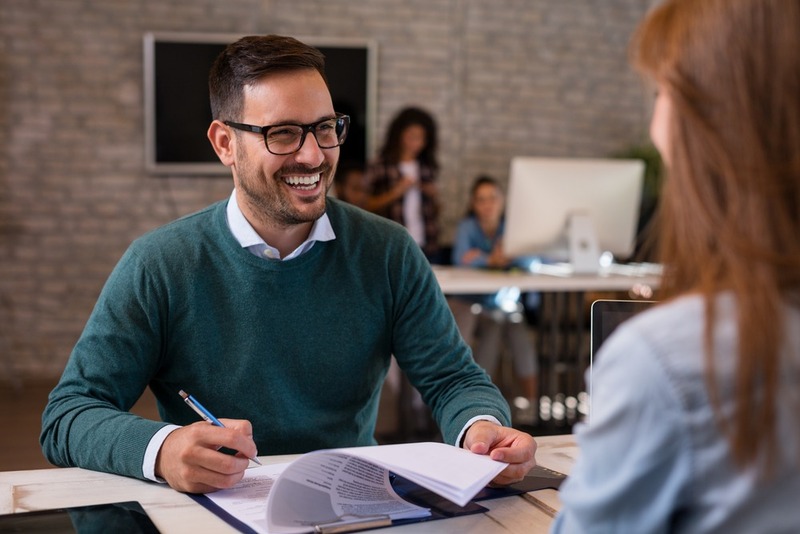 Along with developing a thorough understanding of your target company, here is a list of tips that can provide insight on how to prepare for an interview. Develop an understanding of who the company is can better prepare you for who you wish to present during an interview. Read the company’s blogs, Facebook, Twitter, or any other social platform where you can read the company’s tone. Compile a list of the individuals that you are meeting with from the company and learn more about them. This is how you can learn about potential behavior that they find favorable or unfavorable and allow you to present your best self. 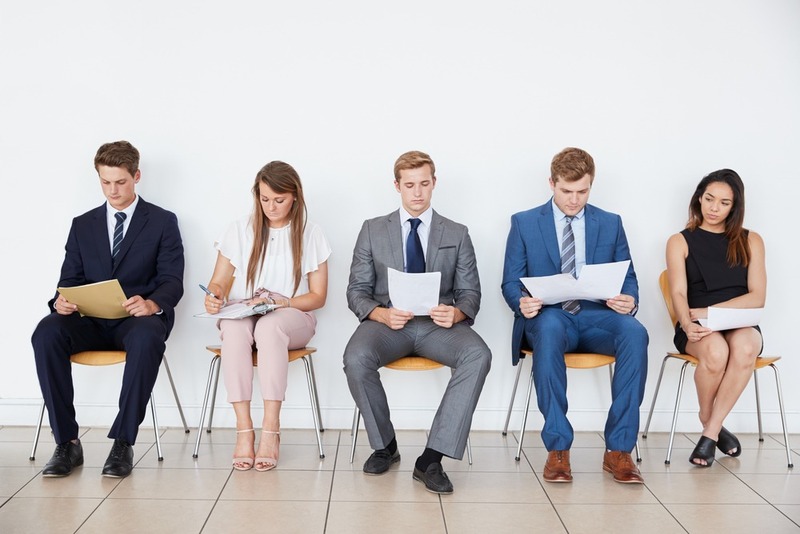 Ask the recruiter or HR contact about what type of interview method they are going to use. This is completely acceptable to do and prepares you for the potential questions or brain teasers that your interviewer is going to ask. Along with preparing for particular questions, there is a list of questions that are commonly used by interviewers. One of the most classic questions often asked is, “What is your biggest weakness?” When answering this question, answer with something that you are struggling with but working to improve. This shows the interviewer that you are well aware of your flaws, but are taking the initiative to improve them and yourself. Conduct a SWOT Analysis on yourself first. Always have a “tell me about yourself” answer ready at a moments notice. This is often one of the first questions asked by interviewers and can set the tone for the rest of the interview. When answering this, try to include some of your best qualities without sounding egotistical or narcissistic (this is a big turn off to employers). Find a list of common interview questions, but practice your answers without writing them down. When trying to memorize lengthy responses, we often forget them when we are answering in person. Instead, write down bullet points and notes about what you want to say and practice until the information flows. Even though the interview is mainly about asking you questions, it also is beneficial to compile a list of your own questions as well. This shows that you were paying attention and did your homework on the company. First impressions are very important to interviewers, which is why picking out the perfect outfit is vital. You can do this by contacting someone within the firm. See what they wore or hang out around the building and see what employees are wearing. Dry clean your clothes! Going into an interview with a dirty suit presents disorganization and carelessness. You want to make sure and have your outfit in tip-top shape when interviewing. Clean up: get a haircut, trim your nails, shine shoes, etc. Cleaning yourself up for an interview can help you feel confident and confidence is important in interviews! All of these job seeking tips can successfully help you with becoming employed. But before they give you a callback they more than likely are going to search for you online.